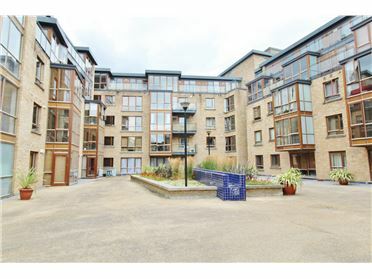 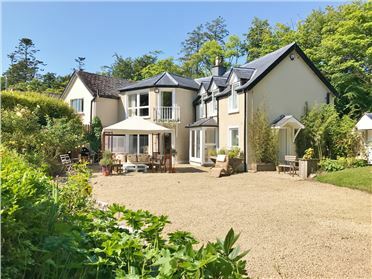 Situated on an elevated site commanding exceptional views in the most scenic and sought after location on a quiet country road. 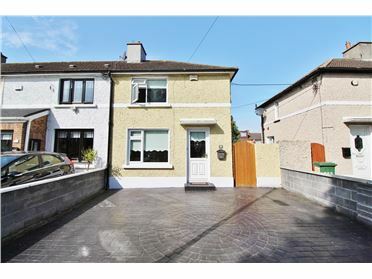 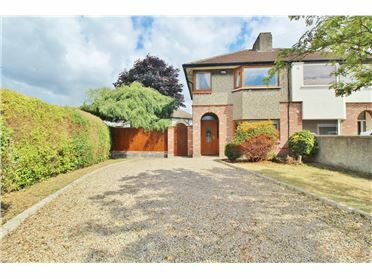 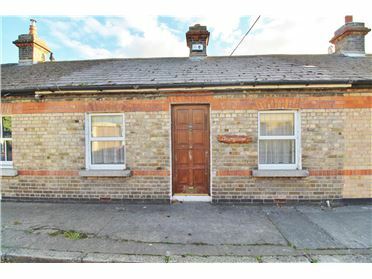 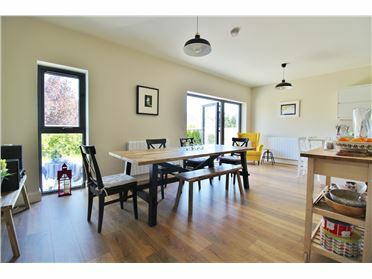 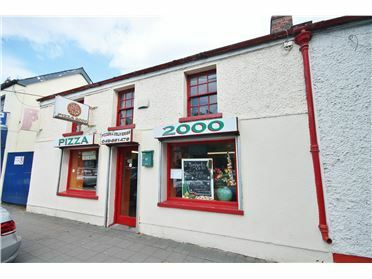 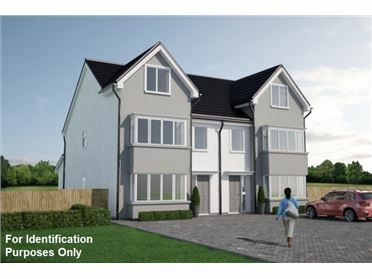 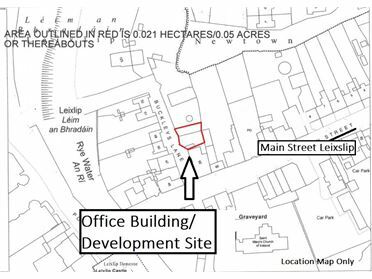 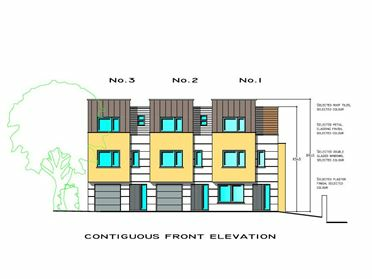 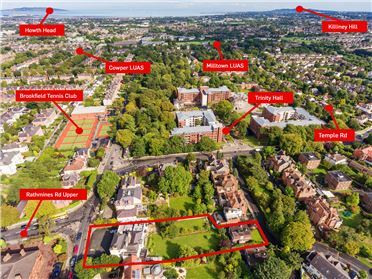 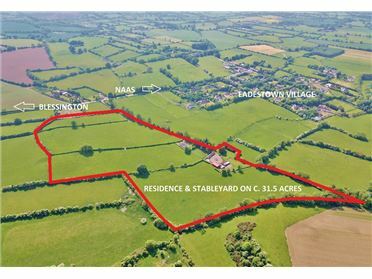 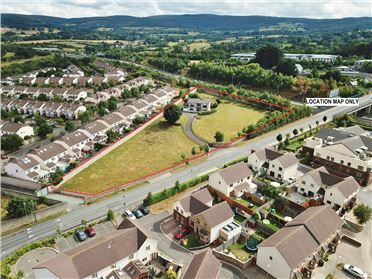 The land is within easy commuting distance of Dublin and close to the towns of Blessington, Ballymore Eustace & Punchestown Race Course. 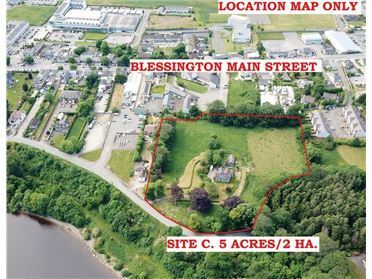 Blessington: 5km. 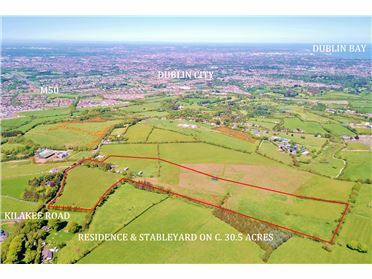 Ballymore Eustace: 6km. 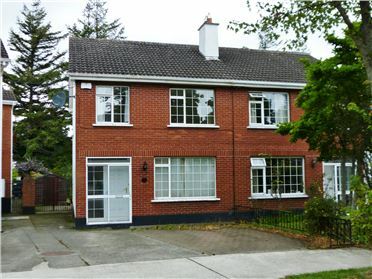 Naas: 9km. 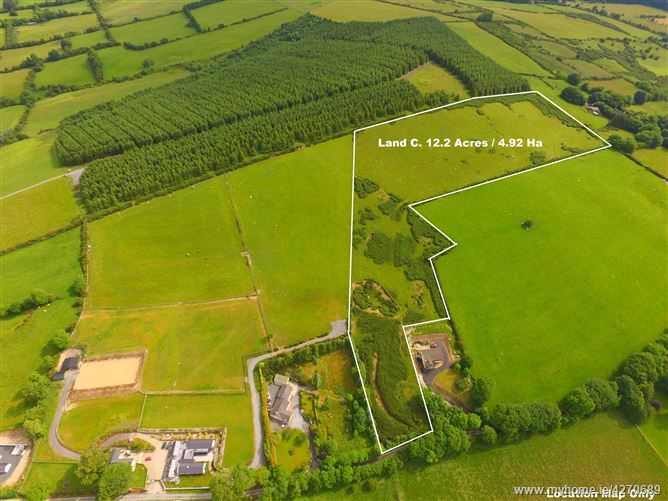 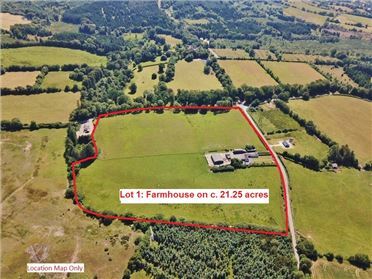 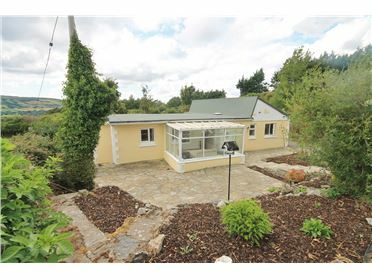 Land c. 12.2 Acres/ 4.9 Ha., with its most scenic views over Blessington and its surrounding areas to the east and overlooking Punchestown Racecourse and Naas to the west. 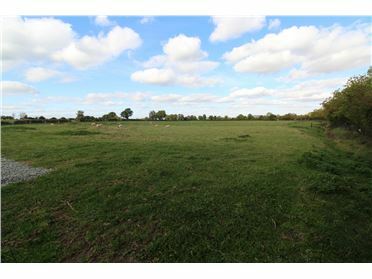 The land is currently in grass with frontage to a country by-road.